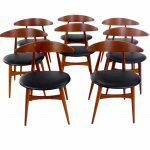 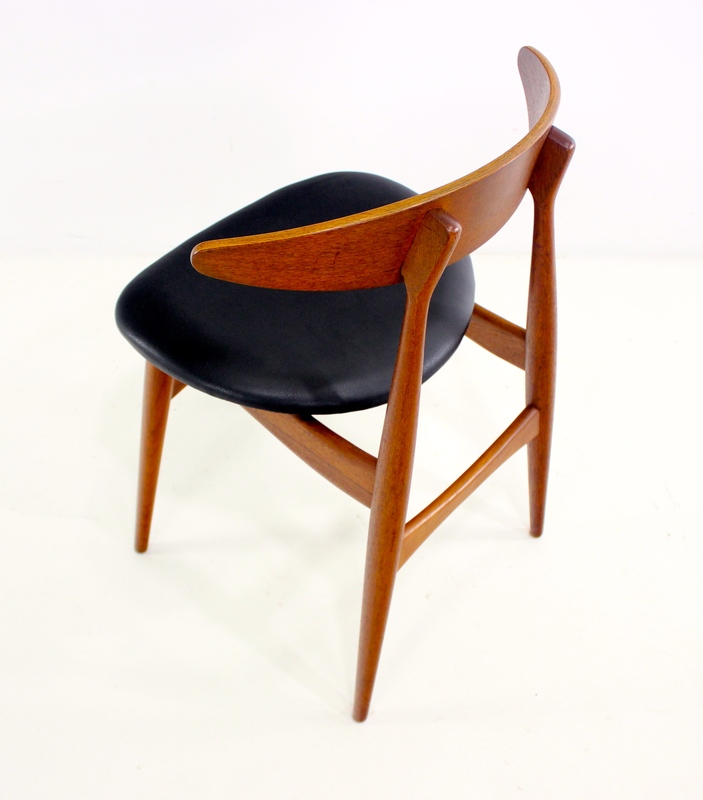 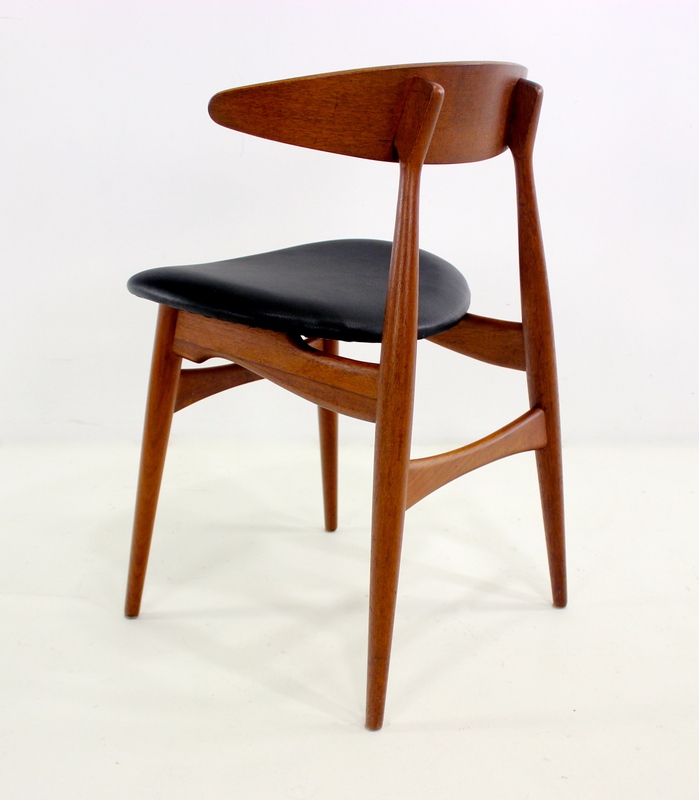 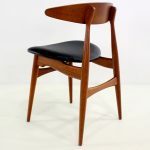 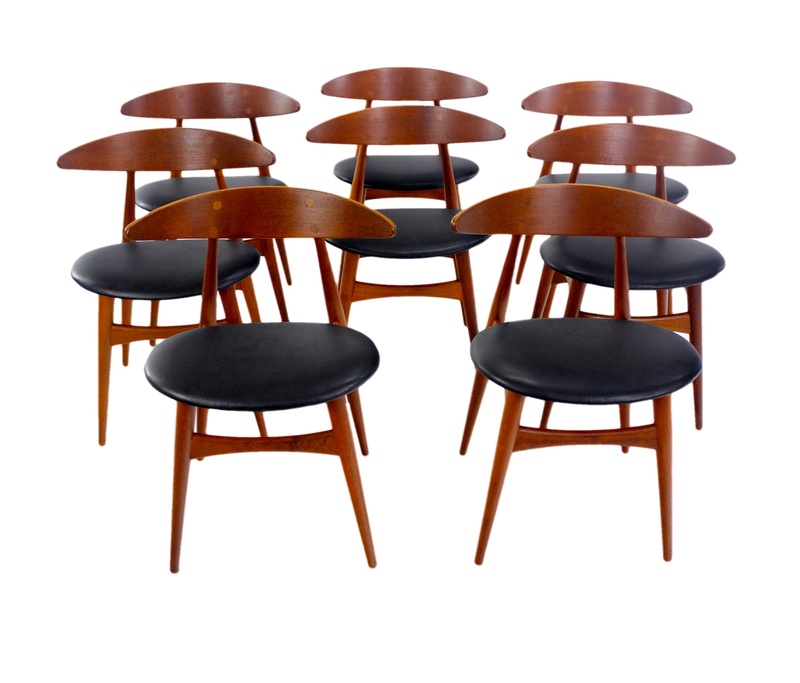 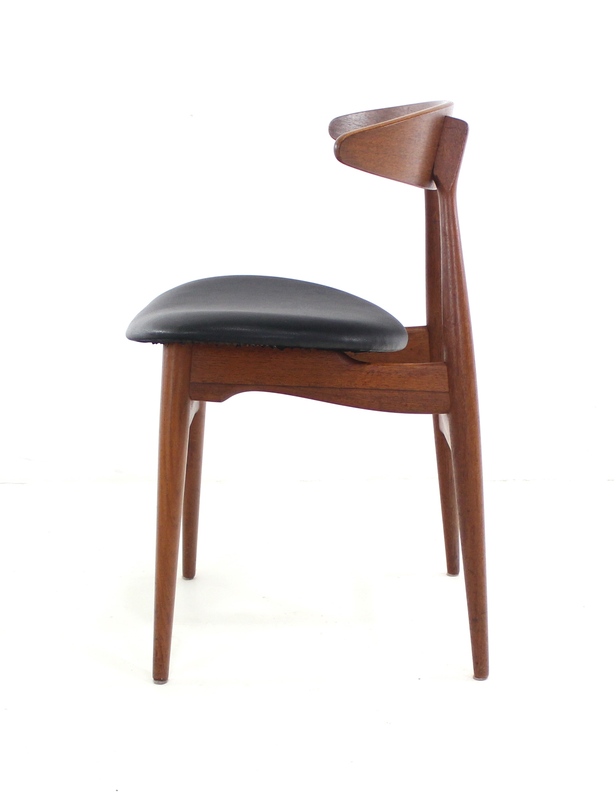 Rare set of eight Danish Modern dining chairs designed by Hans Wegner. 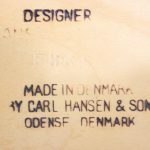 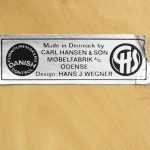 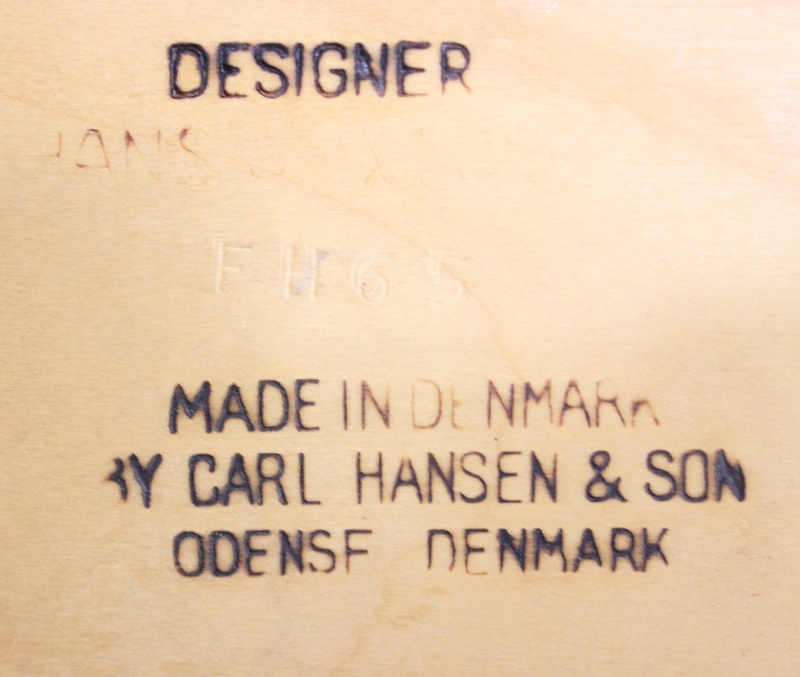 Carl Hansen & Son, maker. 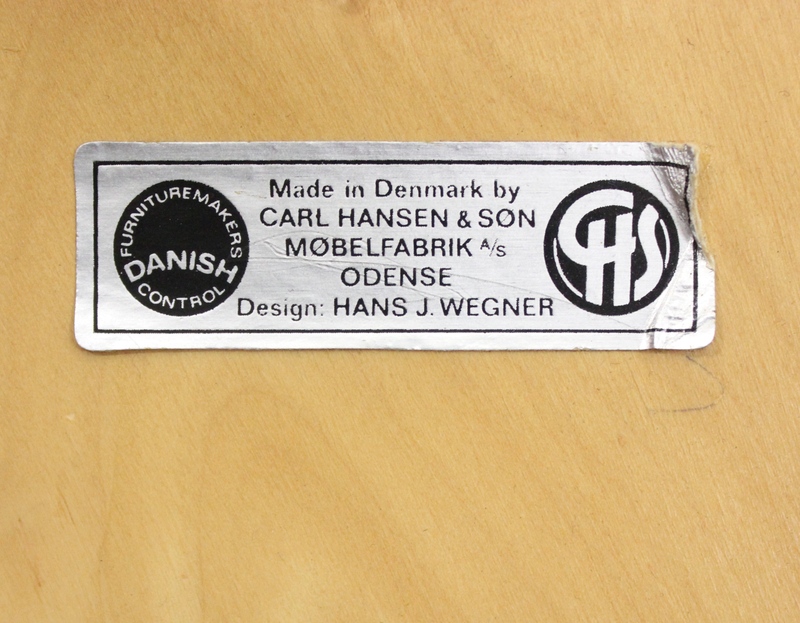 1957. 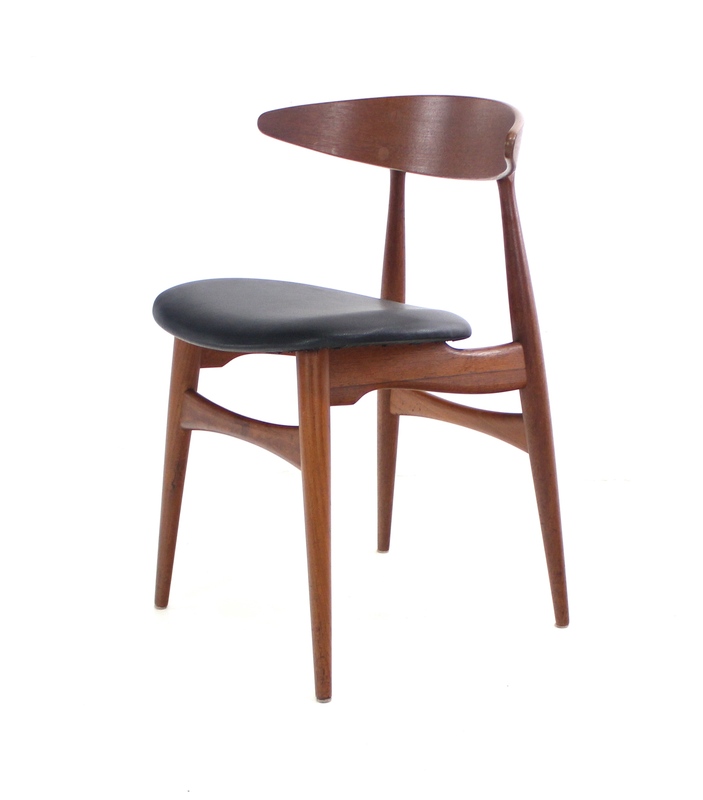 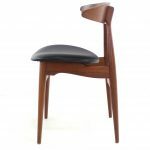 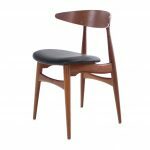 Richly grained teak with radically sculptured backrests. 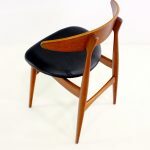 Seats newly upholstered in highest quality black leatherette.